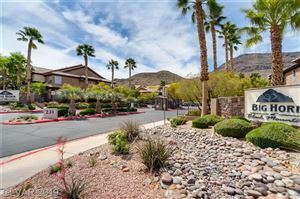 MacDonald Highlands is an exclusive, guard gated community with lush tree lined streets, ponds, and waterfalls at the base of the McCullough Mountains. Nestled on over 1200 acres, Macdonald Highlands offers luxury estate homes, custom home sites, and a small development of the luxurious Toll Brothers semi-custom homes. The custom home sites range in size from one third acre to over one acre. Meandering through this stunningly beautiful community you will find the fabulous Dragon Ridge Golf Course. The course was masterfully designed by Jay Moorish and David Druzisky. This lavish course offers wide fairways to compliment the "target style" design. The Dragon Ridge Course was named after the infamous Sleeping Dragon Rock signature hole. 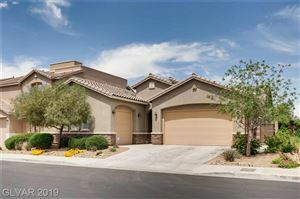 MacDonald Highlands has the distinction of being the lowest-density master planned community in Southern Nevada, and the custom homes include a select number of award winning "Street of Dreams" luxury estates. The Dragon Ridge Country Club has an elegant 2 story 42,000 square foot clubhouse designed by renowned local architect Harry Campbell. This enchanting facility majestically folds into the southern landscape of the Las Vegas foothills and has two mixed grills and lounges, state of the art fitness facility, resort style pool, tennis courts, grand ballroom and extensive pro shop. 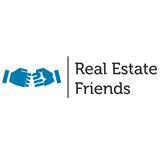 Ten acres of lushly landscaped parks within the community are ideal family recreation areas. Complete with walking and biking paths residents can enjoy the ambiance of a luxurious, private living environment.